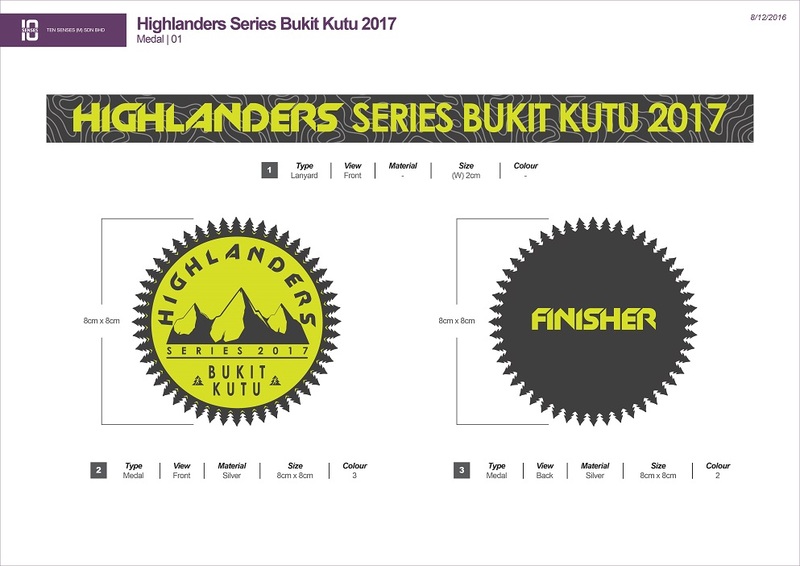 Highlanders Series Bukit Kutu Trail Run 2017 | JustRunLah! 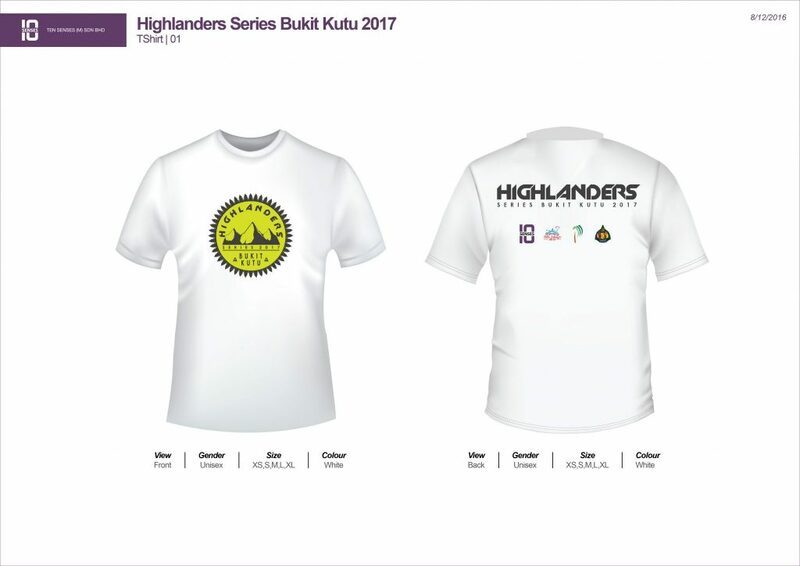 Highlanders Series Bukit Kutu is a stunning trail run with a distance of 15km through Orang Asli village at the foothill (Kg. Pertak, Kuala Kubu Bharu) to Batu Tedung of Bukit Kutu. 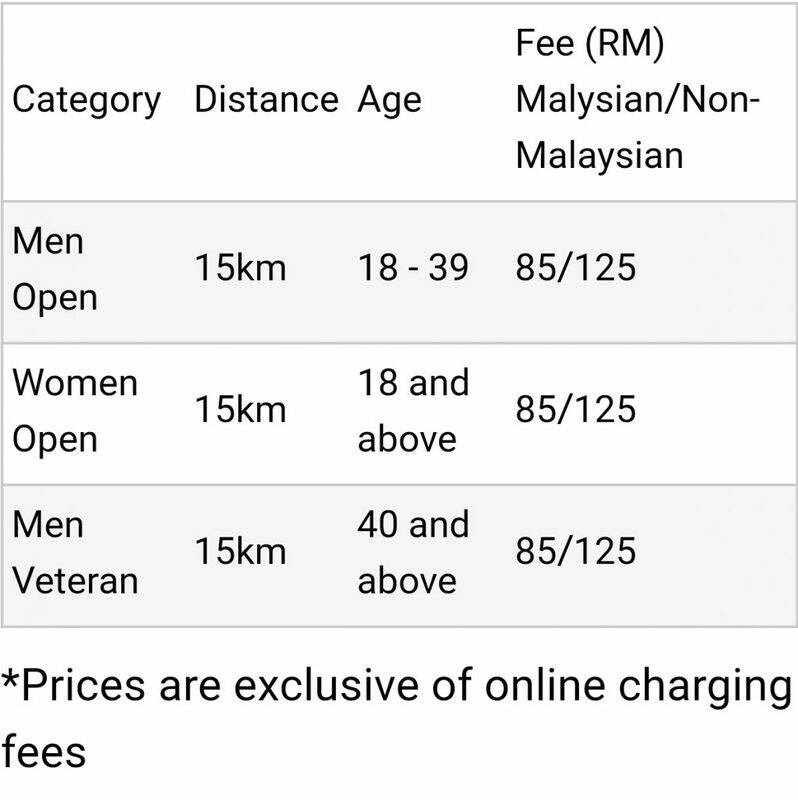 The challenging race course designed for both novice runners and more seasoned trail runners who crave for a challenging multi-element race course with crazy elevation. 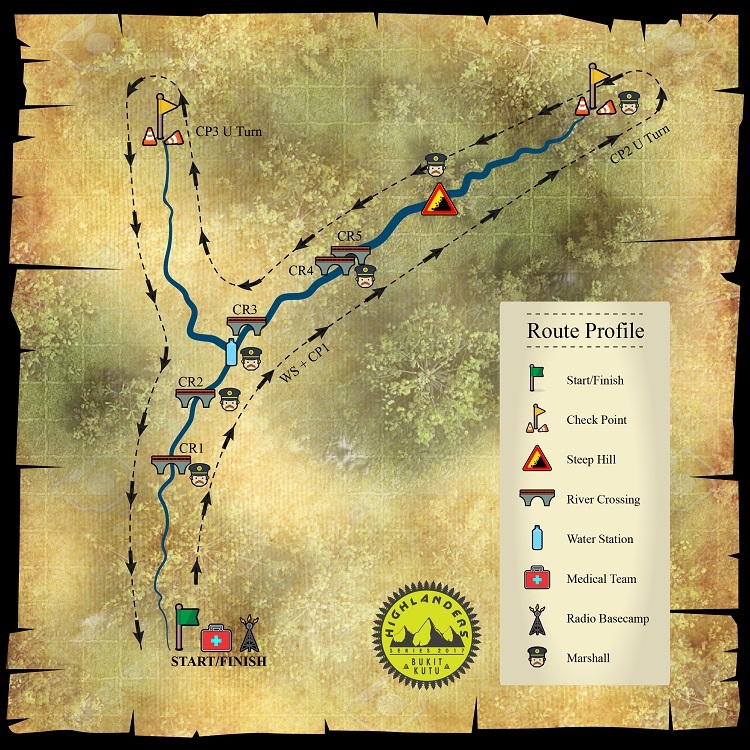 The race course is a single trail that offers a serene environment and extraordinary diversity of river crossing, old logging road, rain forest trail, steep hill inclines and uneven terrain. Starting off flat and easy before the trails properly begin with some hill climbs and more technical terrain. Runner will make a crushing climb to Batu Tedung of Bukit Kutu after few river crossing. The second half of the course takes a scenic route along the banks of Luit River continues with long climbs up towards Lata Medang waterfalls before making a u turn and exhilarating 5km descent back to the finish line. Expect hard, compact trails on a dry day or in wet condition. The race course excludes the summit climb due to safety reasons. Trail running shoes and hydration pack are highly recommended for this race. Water station set up will be in the designated area for runners to refill hydration packs or bottles along the race course. 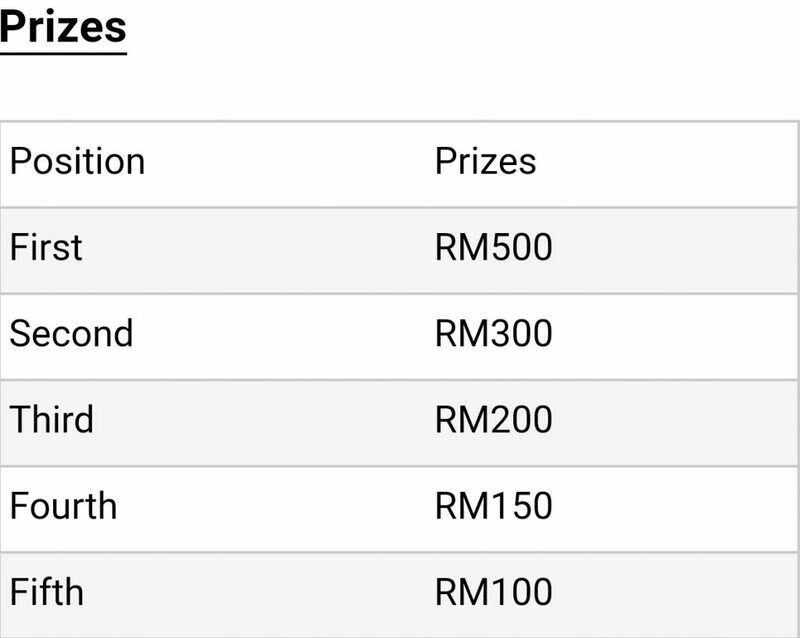 All participant must bring their original passport or MyKad for verification to registrations upon race kit collection. Please bring along confirmation slip from Howei.